Charts, Sales Feed, Customers, Products, Tasks, etc. Download our React Native Dashboard Template to make admin dashboard native apps for both iOS and Android. Get real-time streams, analytics, sales feeds, customer updates, and task management directly in your pocket. Running a business can be more fun when you’re doing it with your fingertips. 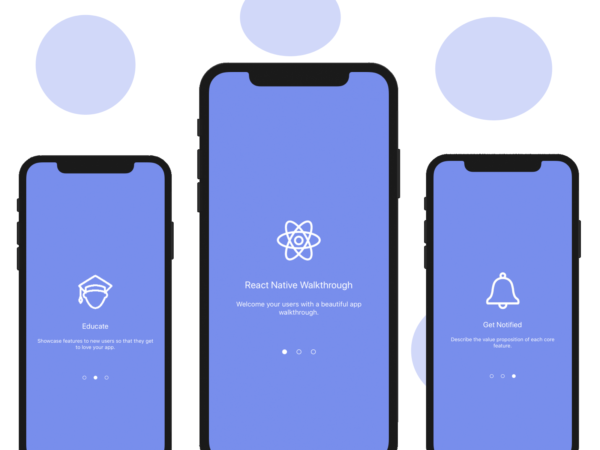 This React Native Mobile starter kit is fully functional and authentication is done with Firebase Auth. Gorgeous design, bug-free and a large range of features: analytics, graphs, charts, sales feeds, order tracking, customer management, task management tool, notifications. Just hook up your data feeds to the app template and enjoy your new shiny acquisition. 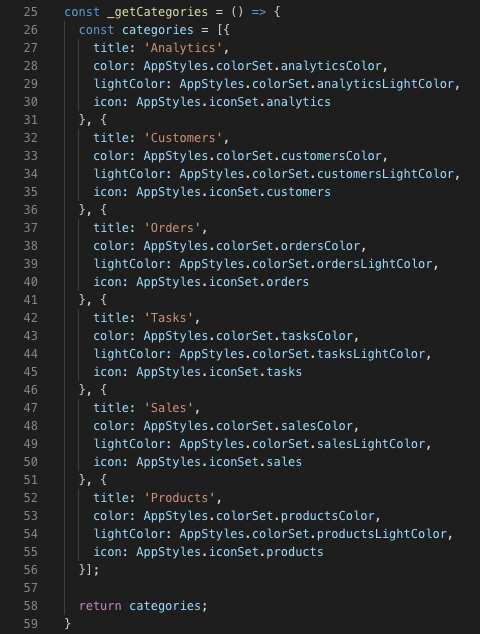 Save thousands of dollars of design & development and boost your business success with this React Native Admin Template. Make a mobile app for both iOS and Android, to visually display the admin dashboard for any SaaS business or to create an admin panel within an e-commerce seller app. Enable small business owners and employees to access their admin management dashboard directly on their mobile phones. Buy our React Native Dashboard Template and jump straight into action. Looking to make a productivity app in React Native? By starting with this complete React Native Dashboard template you get a headstart and avoid wasting a ton of energy on product design & development.